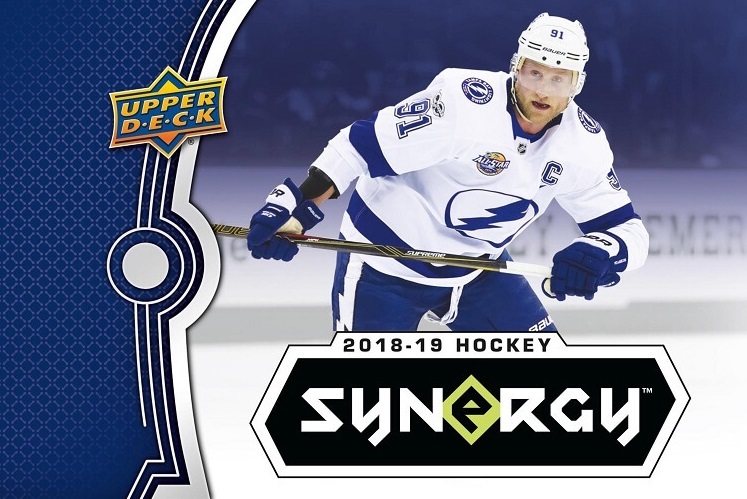 o Collect a mix of your favorite veterans, legends, and rookies! • Look for true Rookie cards #’d to 19 as well as high series rookies #’d to 9. • Find a deep checklist of legends, veterans and rookie autographs. 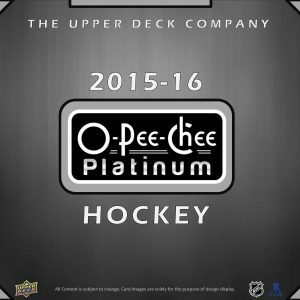 • Chase the big hit, Cast for Greatness featuring the NHL’s greatest players on an all-metal trading card. 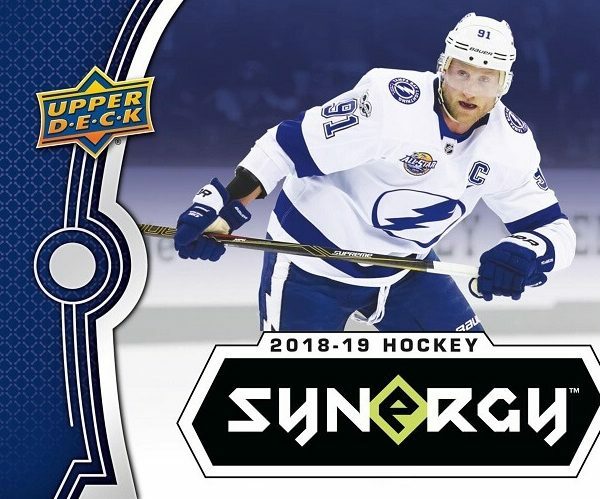 • Be on the lookout for a variety of inserts including Post Season Perfection & Significant Selections. Also look for rare green and purple foil parallels. o Rookies Blue parallels #’d as low as 399.
o Rookies Green parallels #’d as low as 99.
o Rookies Purple parallels #’d to the Player’s uniform number. • NEW! Find the ultra-rare Exceptional Talent black parallels (#’d to 35). • 8 Red rookie, veteran or retired parallels. • 6 Post Season Perfection, Significant Selections or Last Line of Defense inserts. • 5 Blue, Green or Purple Parallels. • 2 Exceptional Talents inserts. 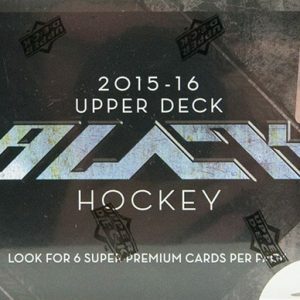 • 3 autographs per 10-box case. • First 50 collectors to redeem the complete set will receive Cast of Greatness card #36 plus a complete 36-card Gold Cast for Greatness parallel set. • All remaining collectors to redeem the complete set will receive Cast of Greatness card #36.